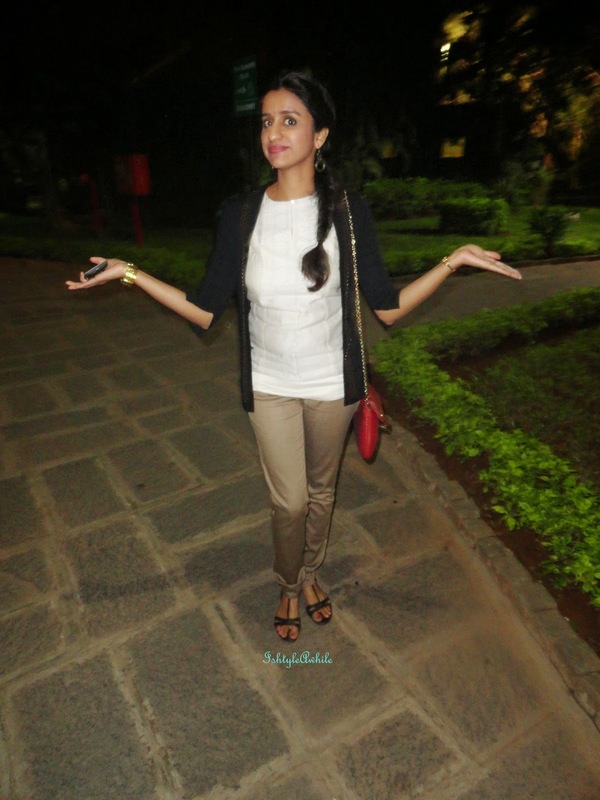 IshtyleAwhile - A Chennai based Indian Fashion Blog - Wills Lifestyle in my life over the years. 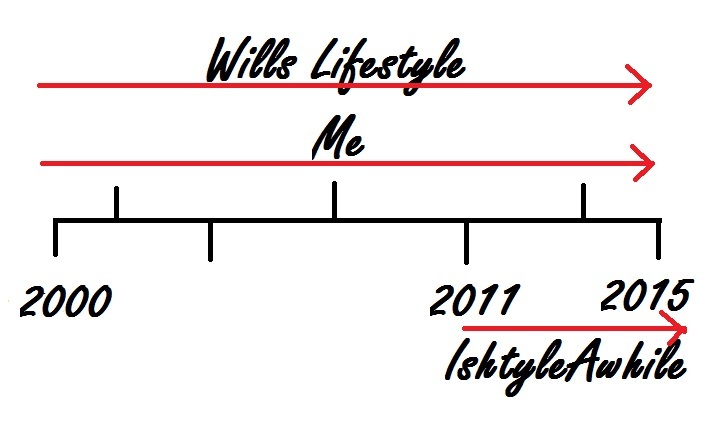 Wills Lifestyle in my life over the years. It is no secret that I love Wills Lifestyle clothes and most of you probably know that they completed 15 years of fashion. What no one knows is that my dad was there for the launch of Wills Lifestyle at Delhi in 2000. I still remember the first clothes that he bought for me for Wills- one was an off white sleeveless top with pockets in the front (my mom called this a pillowcase top) and the other one was an orange sleeveless tee with blue piping. I loved them both and my mom was appalled at the price that my dad paid for them. I cannot believe that 15 years later I am still wearing this brand. Not just wearing, but loving them. The styles, the colours, the cuts, everything has always worked for me. 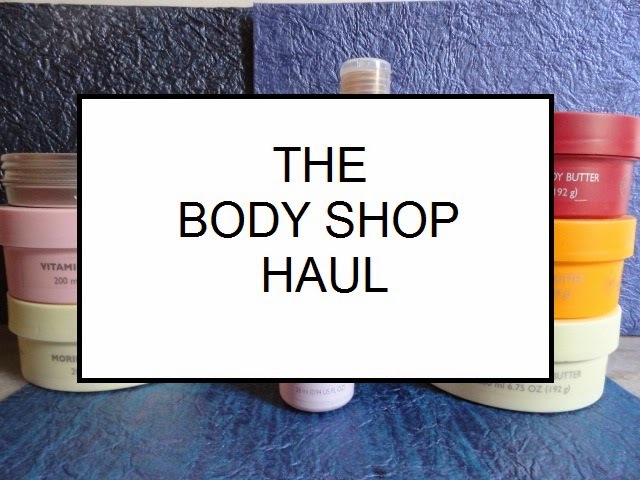 Sure, they aren't the most affordable brand, but they deliver quality for the price. 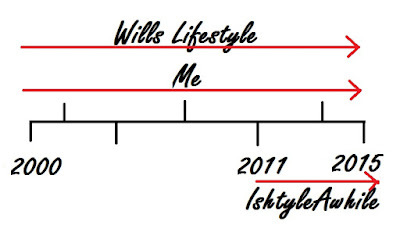 My relationship with Wills Lifestyle clothing goes waaay before my blog even started. It came as a huge surprise when ITC got in apparel. It was something unexpected but I sure am glad that they did. 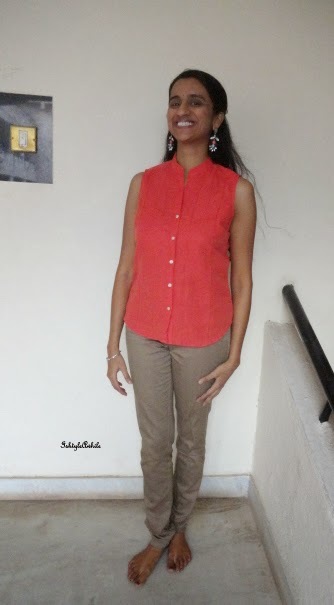 As a fashion blogger I have styled many outfits featuring Wills Lifestyle clothes. Here are some of the outfit posts that I have done. If you click on the picture you can see the full post for each outfit. When I started compiling the outfits for this post I realised a few things. 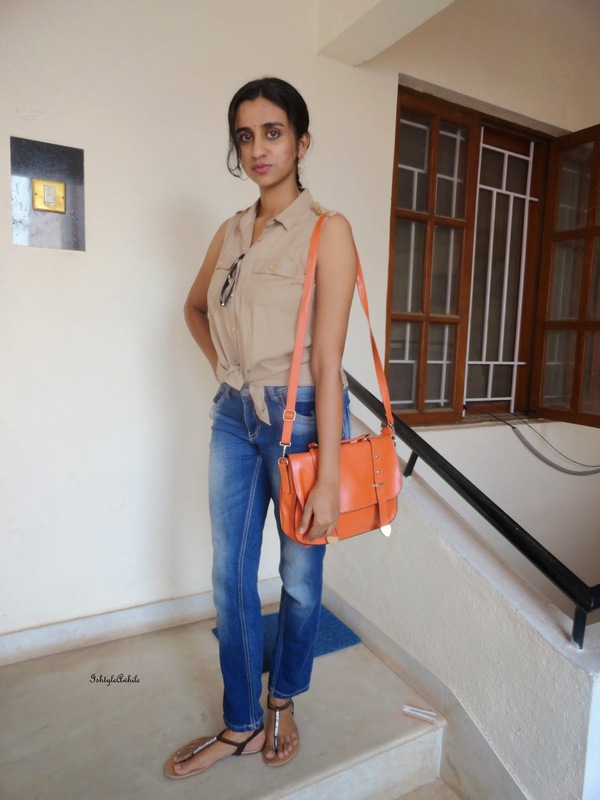 1) When I started this blog I wanted it primarily be a fashion blog, however my first outfit post was in March 2013, almost a year and half after I started the blog. 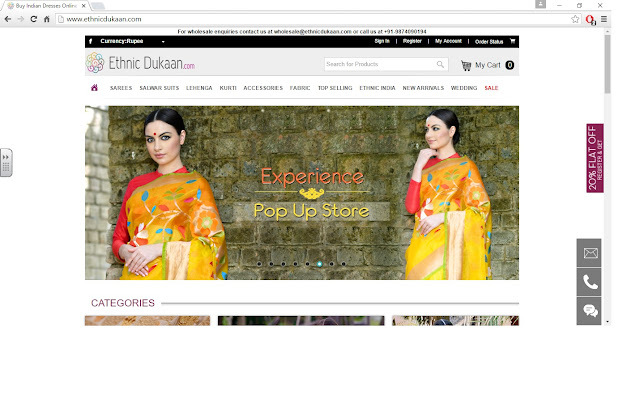 2) Most of my initial posts were ethnic ones featuring a lot of kurtas. 3) I think I have more ethnic OOTDs than western ones, and in almost all the western ones, I have atleast one of the clothing items from Wills Lifestyle. 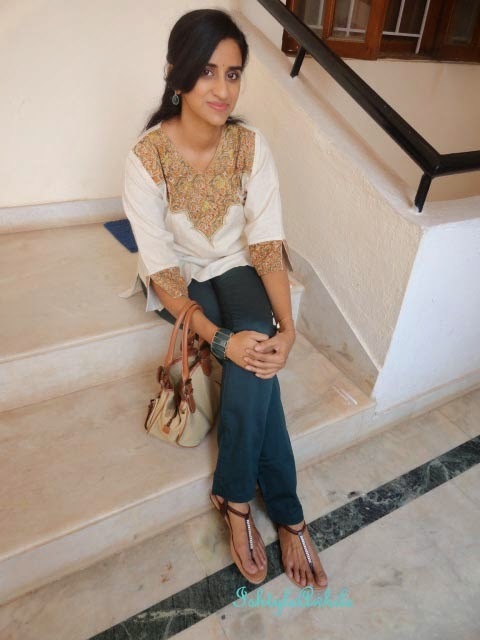 This outfit, with the picture taken on my lame phone ka camera, was the first 'western outfit' but even then I know this top could pass off as a kurta. A super comfortable tee shirt. I love how the stripes not perfectly symmetrical. This is one of the first posts where I planned every outfit and shot it properly. I think this is when the fashion blogger in me started to come out. These pants have been featured on my blog SO SO many times. I LOVE them! They are seriously the most versatile pair of pants that I have. They were the inspiration for me to start the series AVATAR on my blog. This is an outfit that is a complete Wills Lifestyle ensemble. Even the cardigan is from Wills. It is one of those lucky buys because I have never seen another piece like this at Wills. This is a shirt that I bought only because of the gold detailing. It inspired the second AVATAR post. These beige pants are an amazing buy and I still have them and use them. 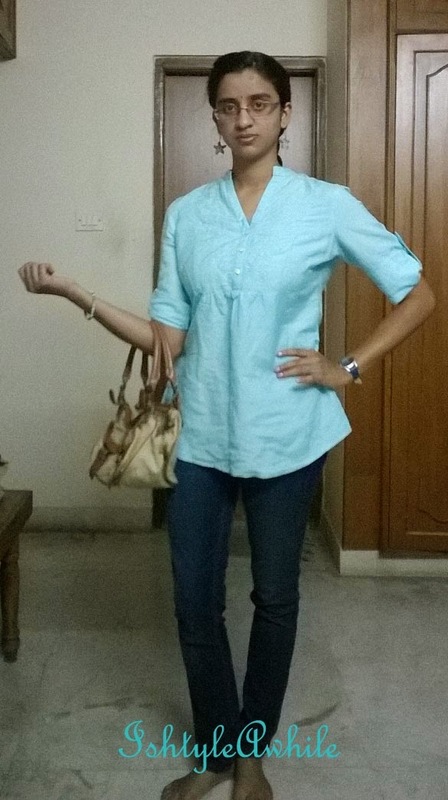 The top featured in this outfit is atleast 4 years old. It still looks as good as new. Cheers to Wills Lifestyle. Here is to many more years of bringing fashion into people's lives. Dear readers please note that this is in no way a sponsored post. It is my way of paying a tribute to a brand that I love and wear all the time.